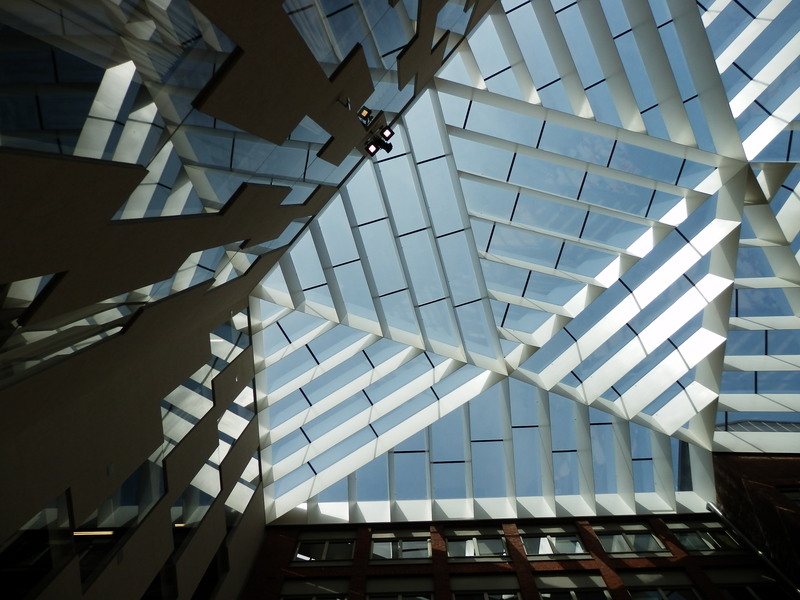 The Finnish climate and environment is very challenging for buildings and people: There’s very little day light during winter season where daily temperature fluctuation can be very high with the lowest temperature going as low as – 40 degrees centigrade. Future more during spring and autumn time, we have very high thermal load as sun shines from low angle. Given this challenge, how do architects and designers cope with it? How can they design sustainable buildings that contribute to human wellbeing? 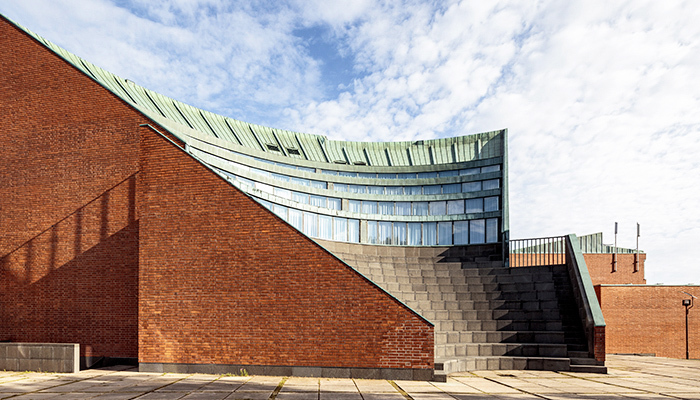 The excursion will take participants to see some excellent examples of well-designed buildings and areas in Helsinki. 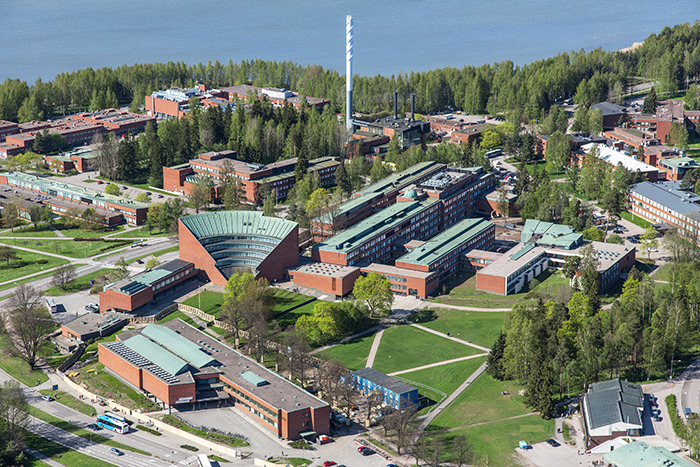 Although the buildings have been built in different eras, they all have one thing in common – they have fulfilled the demanding requirements given by the people and Finnish nature. Some of them show how it was done a few decades ago while some of them have state-of-art technology hence giving perhaps ideas of how requirements will be met in future. The buildings will be introduced by an architect/designer hence providing an “inside view” of the process.